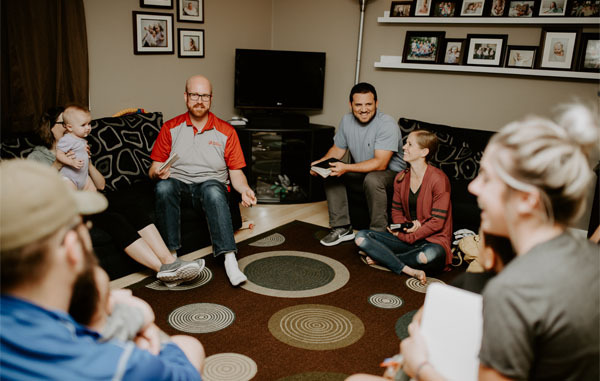 Candlewood Church is a growing group of people trying to get closer to God and are excited about helping others get closer to God. We strive to love God and others, build strong families, provide a place where people can reach their full potential, and genuinely care for the needs of our communities. We’ve been at it for the past several decades and would love to have you join us for the exciting times yet to come. 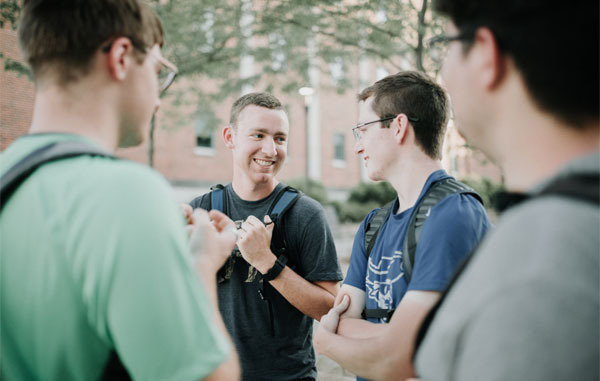 Enjoy your college experience, discover your purpose, and develop lifelong friendships with The Rock – Candlewood’s dynamic campus ministry. Small Groups are made up of people in the same life stage. They help people develop lasting friendships and find support for navigating through life. 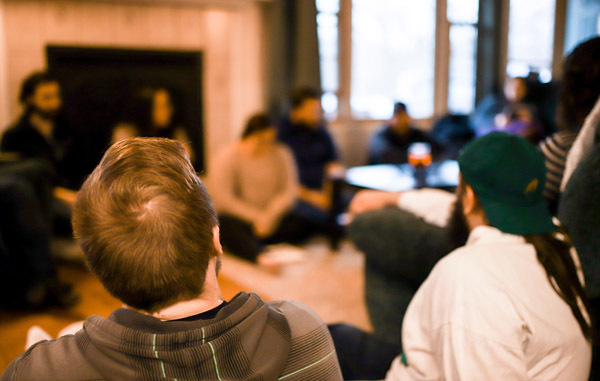 Home Groups are larger groups of people from various stages of life, helping people learn from different perspectives and life stages. What Are You Waiting For? Visit Us! At Candlewood Church, we know that it can be intimidating going any place new, let alone a new church. Yet we hope that you choose to join us this Sunday. You would be welcome regardless of where you are at on your journey!